Nirankari Rajmata Scholarship Scheme is offered for Bachelors, Masters, MBA degree in the field of Engineering, Medicine, MBA/PGDM, Architecture, Chartered Accountancy and LLB. You can apply to this scholarship here. The deadline for the sending your application is 30 Sep 2018. 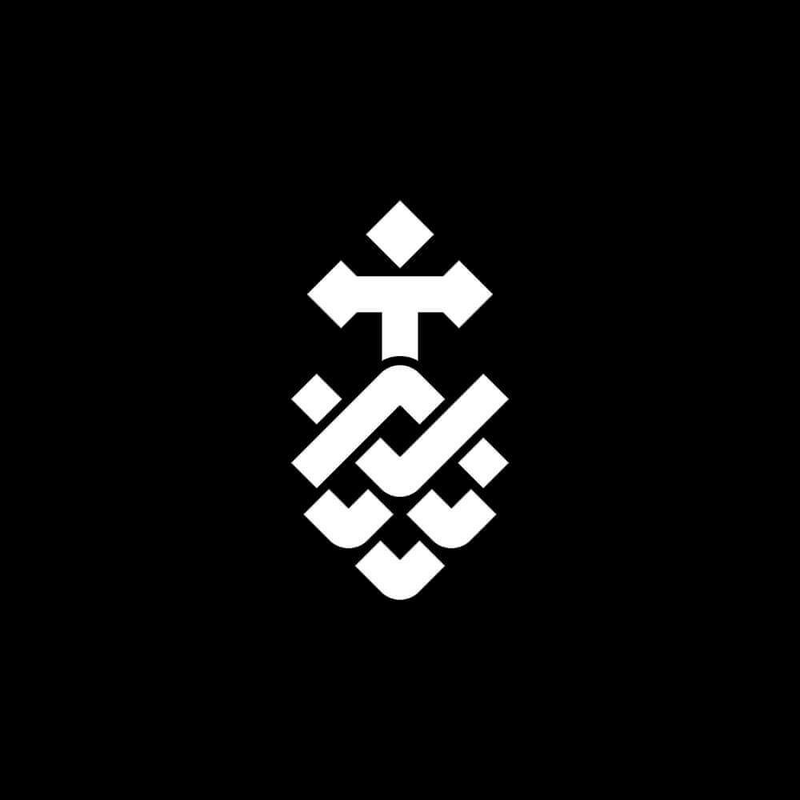 This scholarship is provided by Sant Nirankari Charitable Foundation (SNCF) and the value of this scholarship is Only tuition fees, Depending on the course expenses . This scholarship is open for: Open to all Indian citizens. The financial assistance to be offered to an applicant will depend on the requirement and capability of the student to pursue the relevant course. The applicant must have the offer of admission in hand in any of the following disciplines in the Institutions/Colleges recognized by the State/Central Government and have secured not less than 95% marks in Class XII of the examination: Graduate Degree in Medicine in Allopathic and/or Ayurvedic and/or Homeopathic; Graduate Degree in any discipline of Engineering; MBA/PGDM; Architecture; Chartered Accountancy after securing a minimum of 95% marks in class XII and qualifying CPT conducted by Institutions of Chartered Accountants of India; CFA after securing a minimum of 95% marks in Class XII and qualifying Foundation Test; LLB after securing a minimum of 95% marks in Class XII and passing Entrance Test for LLB or after qualifying Degree Exams. The applicant must have been offered admission in any of the Institutions/Colleges recognized by the Govt. of India, through a written competitive examination. A student securing admission through management quota or any other method except a written competitive entrance examination shall not be considered for the scholarship. The Education Committee will access the same on a case to case basis. In the event of the non-passing of the examination in any year by the student during the course, the scholarship shall be discontinued. However, if the student could not take the examination in that particular year, due to circumstances beyond his/her control, the Member Incharge, Education may consider such case on merit for restoring the scholarship. The applicant should be a regular student of any recognized University / Educational Institution admitted through a competitive written test. The income of the family from all sources, to which the applicant belongs to, should not be more than Rs.3.50 lacs per annum. The applicant/applicant’s family should submit latest pay slips and I.T.R of all the earning family members or a family Income Certificate issued by the SDM or any other officer authorized in this behalf by the Revenue Department indicating that the total annual income of the family is not more than Rs. 3.50 lacs p.a. The date of issue of Income Certificate should not be more than three months prior to the date of submission of application. Application was submitted in October, 2018. Application was submitted in September, 2018. 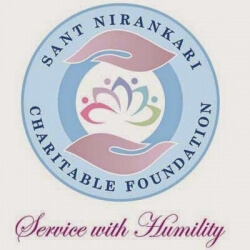 Do you know about Sant Nirankari Charitable Foundation (SNCF)? Yes, you can secure an education loan to study abroad at Sant Nirankari Charitable Foundation (SNCF). Education loans are of two types- Collateral and non collateral. Collateral includes either: Immovable property – a house or a flat or land (or) liquid security – an FD, or LIC or shares or bonds. Agricultural lands are not accepted by any bank for education loan. When is the deadline of Nirankari Rajmata Scholarship Scheme? For which degree is Nirankari Rajmata Scholarship Scheme offered for? For which field is Nirankari Rajmata Scholarship Scheme offered for? Who can apply for Nirankari Rajmata Scholarship Scheme? Who is offering Nirankari Rajmata Scholarship Scheme? What is the funding covered in Nirankari Rajmata Scholarship Scheme? Where can Nirankari Rajmata Scholarship Scheme can be taken at? What are the other best scholarships at Sant Nirankari Charitable Foundation (SNCF)? What are the other Bachelors scholarships in Sant Nirankari Charitable Foundation (SNCF)?